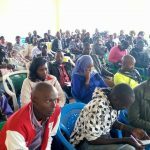 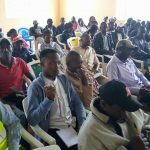 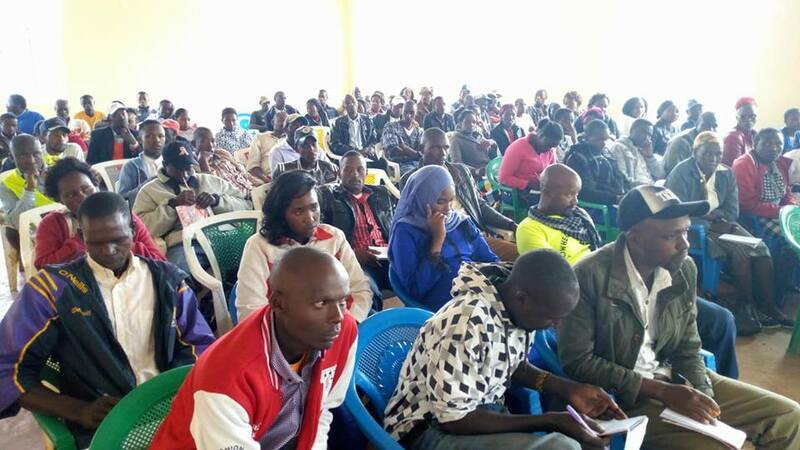 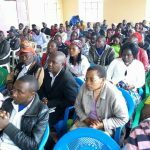 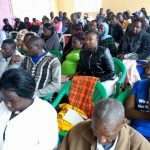 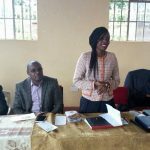 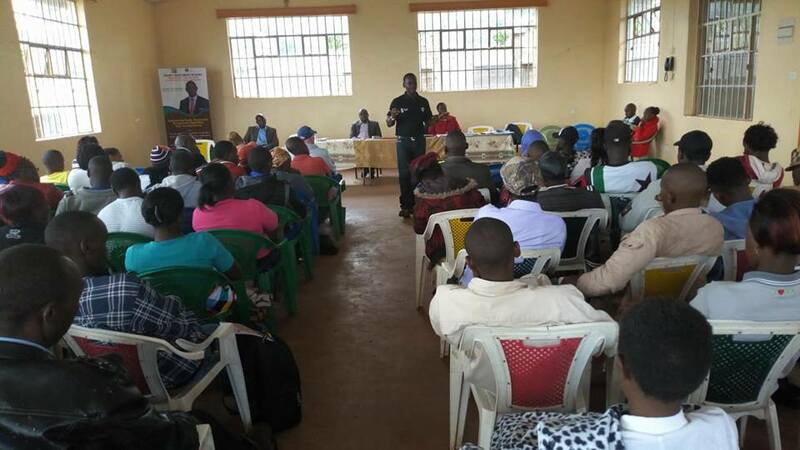 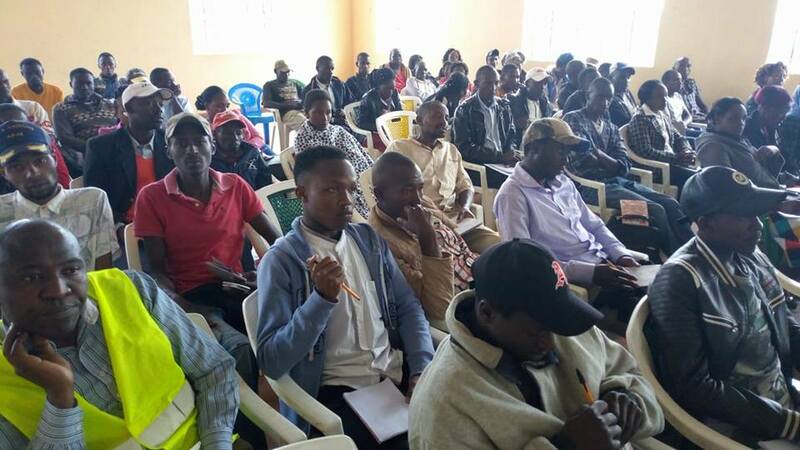 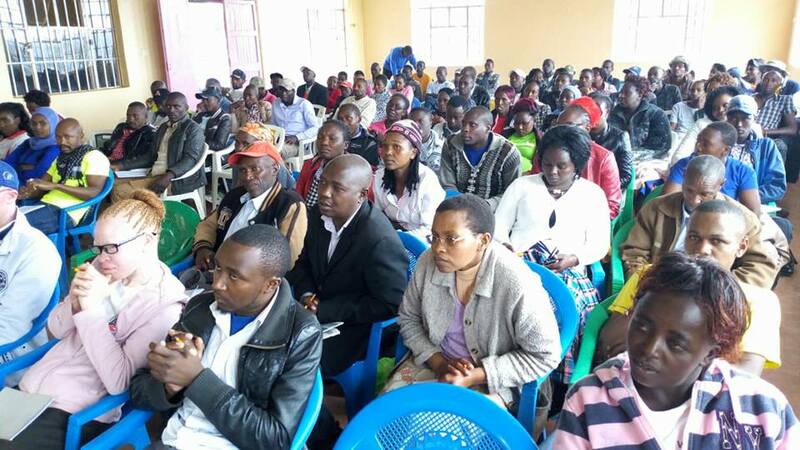 The empowerment forums for Youth, Women and Persons with disabilities successfully ended on 27th July 2018 with Kieni – West Sub County being the last Venue. 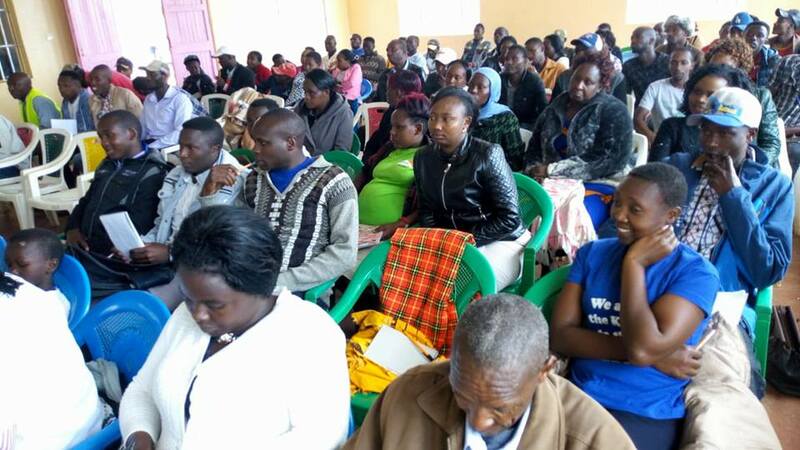 The department of Youth, Gender and Social Services under the leadership of H.E Governor Mutahi Kahiga has trained over 800 leaders of these special groups across all the eight (8) Sub-Counties on Access to Government procurement opportunities (AGPO ), business financing opportunities, drugs and substance abuse awareness, safety awareness and other opportunities offered by the Government.Hon. 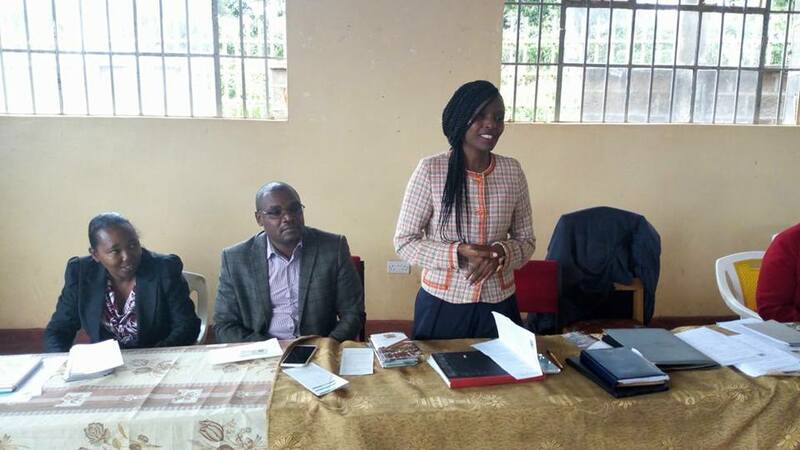 Kawanjiku, MCA Mweiga ward and Hon. Patrick Mutahi graced the event.